Here you can get 50% off on Mobile Recharge. 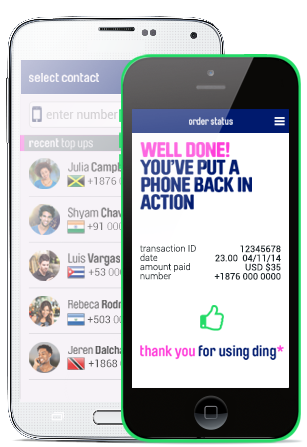 To get Recharge Download Ding Mobile app. Worth of Rs.200 Recharge Can be get it at Just Rs.100 only. Please hurry to take the advantage of this discount offer. Download the Ding Mobile App. Login with Google play store. Enjoy the 50% off on Recharge.